PHP 10,000 worth of premium prizes are waiting for you at the ASUS ROG Strixmas 2018! ASUS ROG is making the holidays sweeter for loyal fans by giving freebies for every purchase of their qualified products. Claiming your gifts is easy. Just read and follow the promo mechanics and you can enjoy your Christmas vacation with your new amazing items. 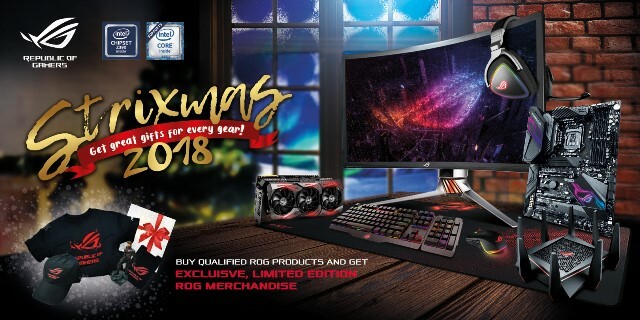 Submit a claim through ph.rog.gg/strixmas2018. Users can redeem digital codes through ph.rog.gg/battlefield for Battlefield V games, while Call of Duty: Black Ops 4 Deluxe and Standard Edition games can be claimed through ph.rog.gg/blackops4. ASUS PH will conduct the verification purchase and send freebies within 30 days. Upon claiming, users will be required to enter their details, show their proof of purchase, and serial number/s of their item/s. 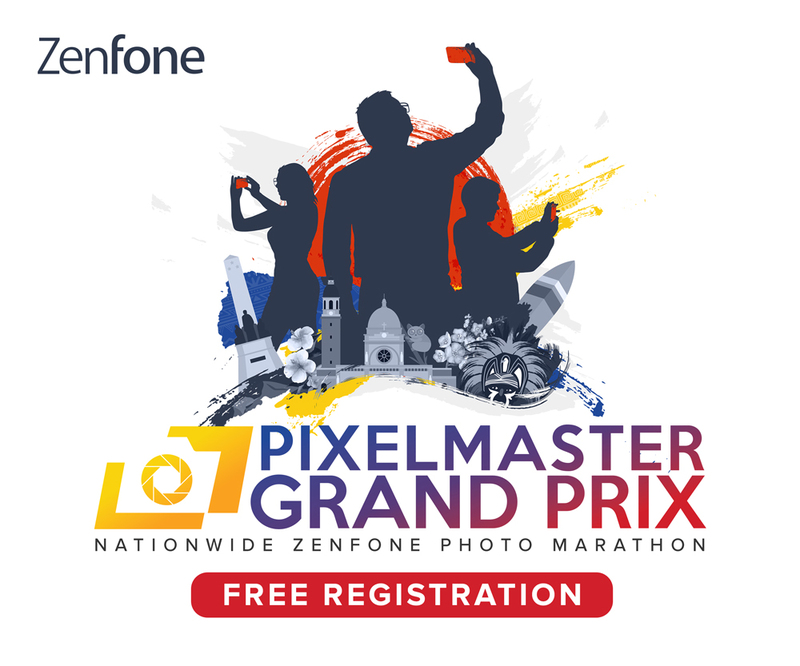 The campaign is open to all Philippines residents. However, commercial and/or bulk purchases will not be recognized. Also, ASUS employees, partners, and agencies, as well as relatives up to the second degree of consanguinity or affinity are automatically disqualified for the campaign. Go ahead and purchase that ASUS ROG item you’ve been eyeing for a while now! The promo runs from November 28 to December 31, 2018. ROG is a well-known sub-brand of Asus that delivers innovative gaming hardware and softwares like motherboards, graphics cards, laptops, desktops, monitors, audio equipment, routers and peripherals. Learn more about the choice of champions at http://rog.asus.com.